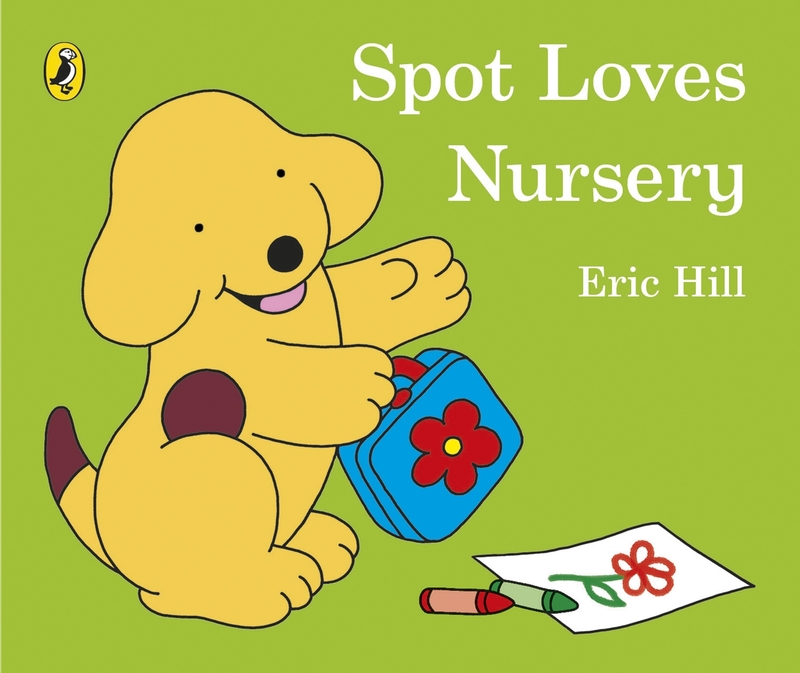 The perfect introduction to starting nursery - it's lots of fun with Spot! Join Spot in a brand new story all about his first day at nursery school. There are lots of friends to meet and fun things to do before Mum comes to pick Spot up at the end of the day. This simple, reassuring story with bright, playful artwork is the perfect introduction to starting nursery for young children. Love Spot Loves Nursery? Subscribe to Read More to find out about similar books.